Is it just me or are there other people who taught for a second that they accidentally downloaded a new game on their phones? Slack decided to evolve, but is it really an evolution? 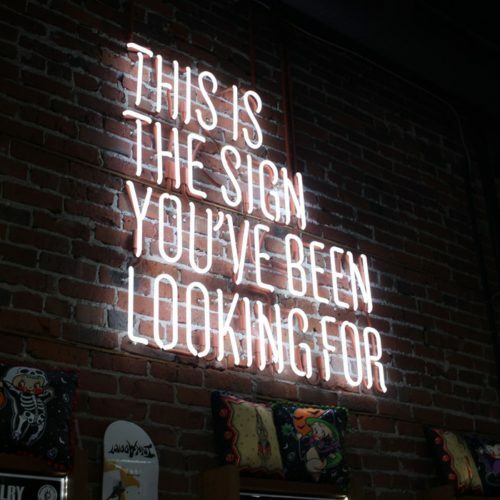 Let’s find out. Over the past few years, Slack has gone through a few, very minor logo changes. All of them, however, had their iconic hashtag icon as its centerpiece. As of January 16, 2019, slack has announced another logo change, but this one is a little more drastic. The reason behind the change seems quite sincere. In the announcement, they explained that the logo was just hard to get right. With the large variety of colors, the logo had to be placed carefully, as any color background except white would absorb some of the colors in the logo. They went on to explain that they tried to develop many different varieties of their famous logo, but that meant that they had many different app logos, and that simply didn’t sit well. Each logo looked great by itself, but when compared to each other, they almost looked as if they each represented a different company. Since Slack has a very, and I mean very large user base, it makes sense that there would be a response from them, and well, it’s not great. The logo went from a colorful, perfectly designed masterpiece that made so much sense for the app, to a standard, run-of-the-mill logo that can easily get lost in a sea of apps. There was a lot of thought that went into this new logo. There are many elements that make sense. Even the speech bubbles were a clever idea. But the reality is, it’s nothing but a fancy Google logo, and they thought of it first, thus the criticism. 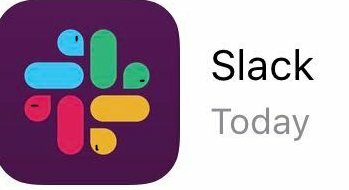 And from there, the new Slack logo that was supposed to be a symbol of the tool’s evolution becomes a meme. What do you think about the new logo? Let us know in the comment section below.